Clayt - Things I Gotta Say (Video) - Str8OutDaDen.com...Relax and Listen! Newport News, Virginia emcee Clayt delivers a new visual for his latest single “Things I Gotta Say”. 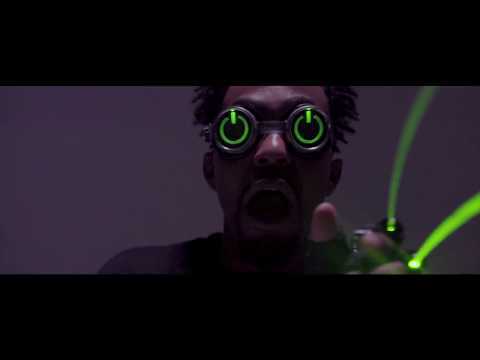 The Cinematic B-directed clip follows Clayt giving off “Futuristic love vibes” while going after the one he wants. Watch “Things I Gotta Say” below.